Agenda-changing women of African descent who are building tech-enabled businesses in Africa share their fascinating journeys with us. 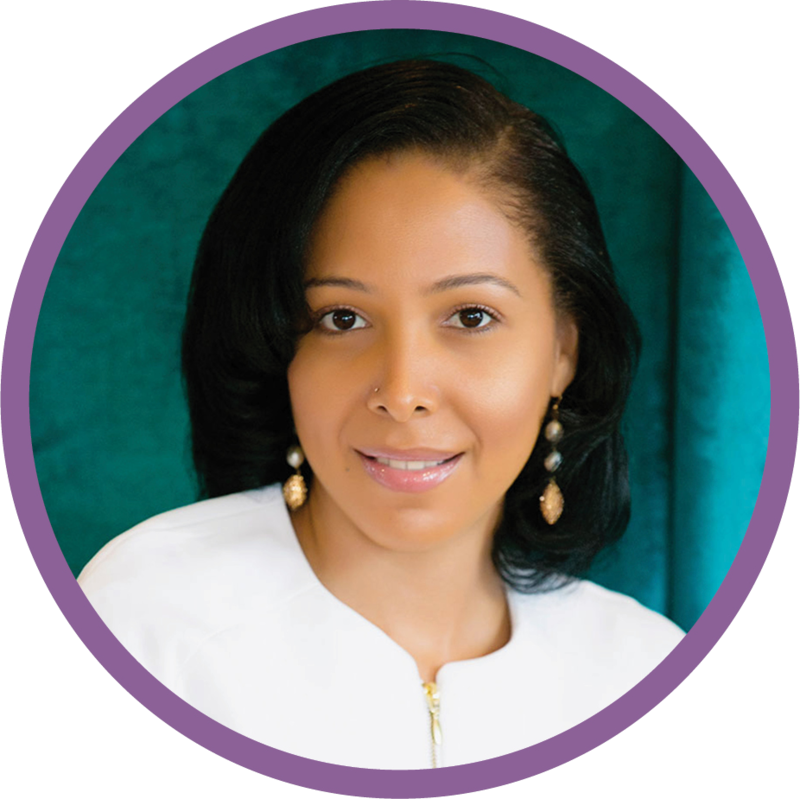 Hear them talk frankly and directly of their triumphs, challenges and lessons learned. Each episode will inspire and help you overcome the hurdles of building a tech startup in Africa as a female leader. 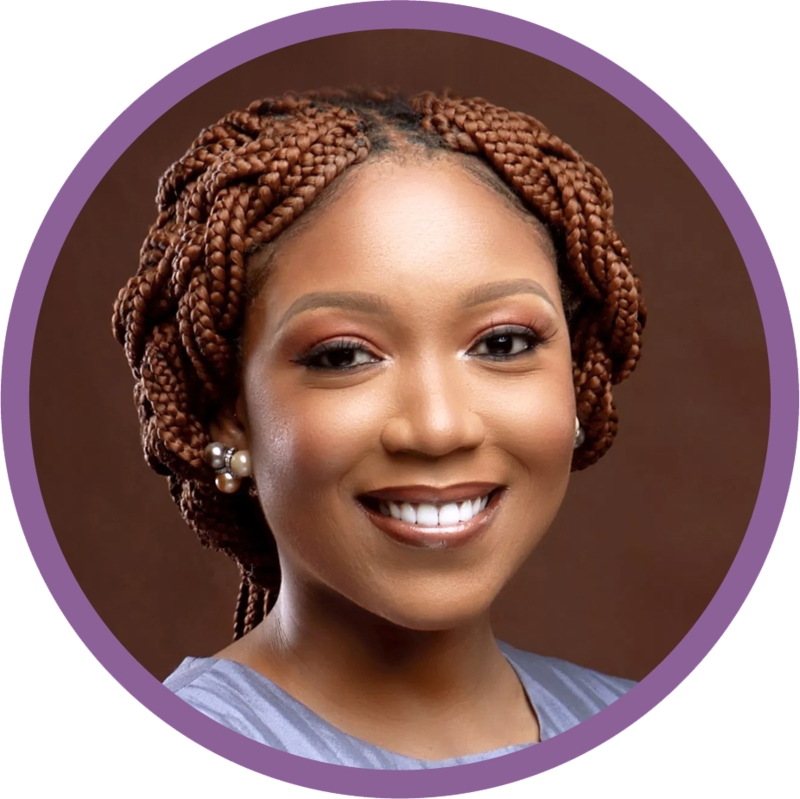 Tosin Faniro-Dada, Head of Startups at Lagos Innovates, a Lagos State Employment Trust Fund initiative, shares with us her career journey since relocating to Nigeria, her fascinating transition into tech, and the important, essential skills she needed to learn to help her career take off. 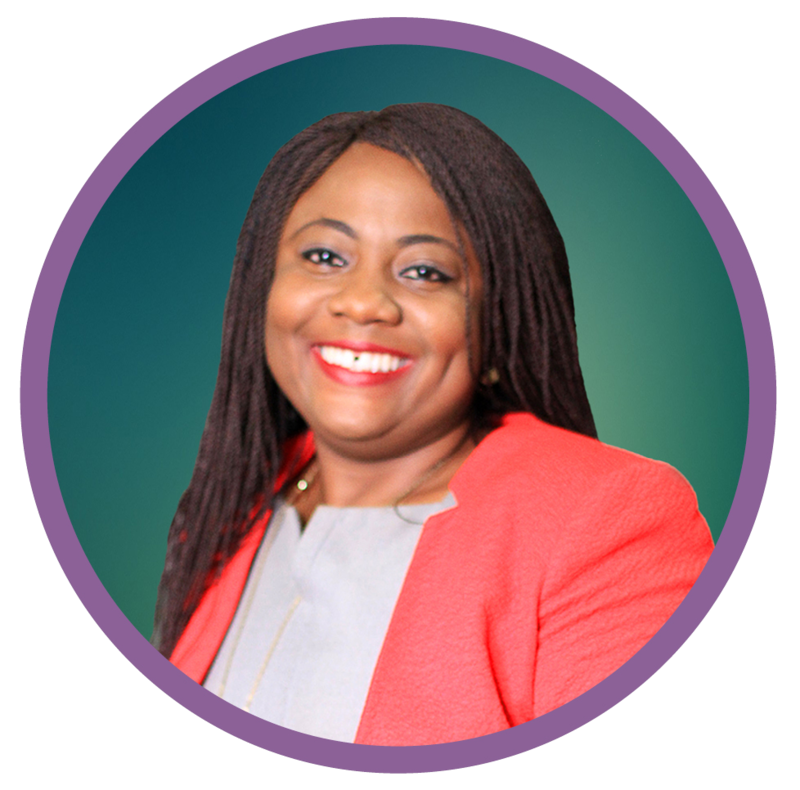 She also talks about potential career options for women who don’t code and the brilliant opportunities open to entrepreneurs and freelancers through the Lagos Innovates program. Nkemdilim Begho, Managing Director of Future Software Resources Ltd, an IT Solutions Provider founded in 2008, took us for a walk down memory lane on the significant life decisions that shaped her entrepreneurial journey, sharing important lessons along the way for women who want to be visible in the workplace and how having a robust support system has helped her thrive in her career. 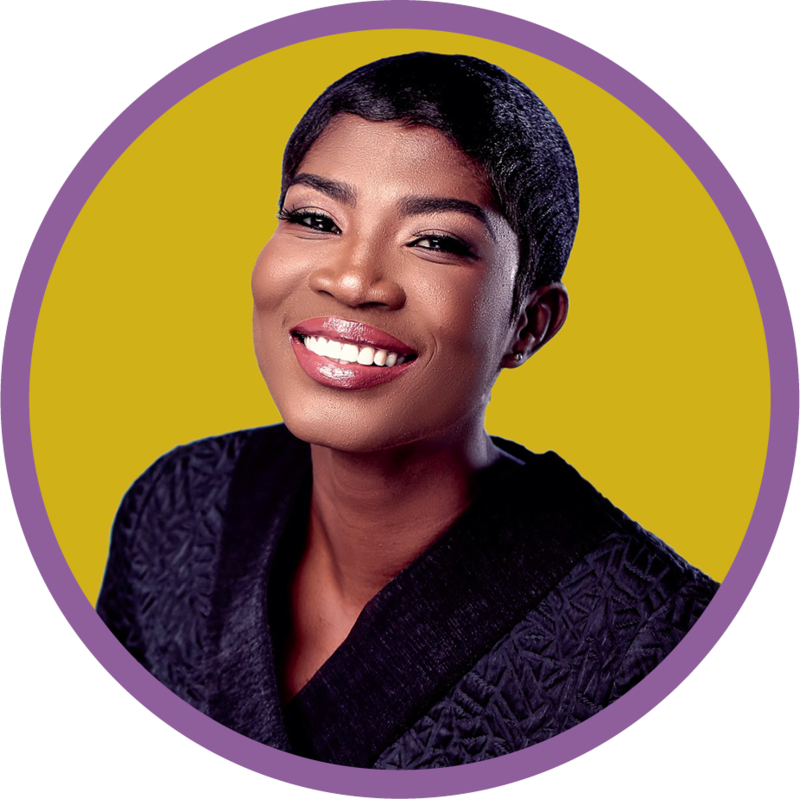 Caroline Esinam Adzogble is a 27-year old serial entrepreneur and founder of IAES Africa, a platform promoting international student recruitment across the continent. She started out 8 years ago with her laptop and a big dream – to empower Africans through education. 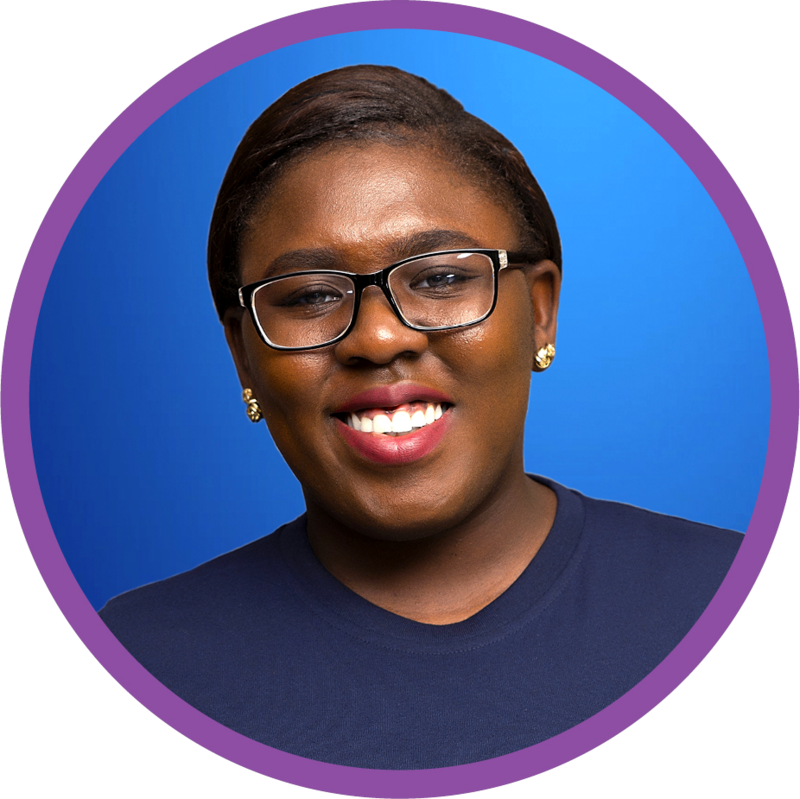 Caroline walks us through her inspiring journey, the challenges she experienced starting out as a teenage African girl and how she’s using technology to break traditional barriers in education across Africa. 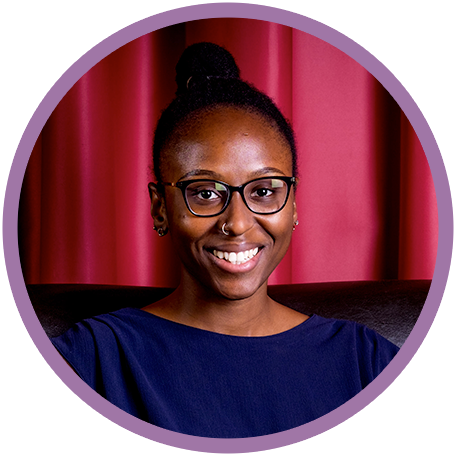 Odun Eweniyi, Co-Founder and Chief Operating Officer of PiggyVest, which was formerly called Piggybank.ng, a high growth savings platform in Africa with over 200,000 users, shares her experience running her first startup – PushCV and how she co-founded PiggyVest with her team, her experience as a woman in tech and how she’s supporting other women in tech. 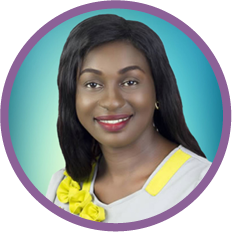 Uchenna Onwuamaegbu-Ugwu, aka Uche Ugwu, is the founder and CEO of Edufun Technik, a social enterprise creating educational solutions to stimulate a passion for science, technology, engineering and mathematics in children and young people from primary to tertiary educational level. 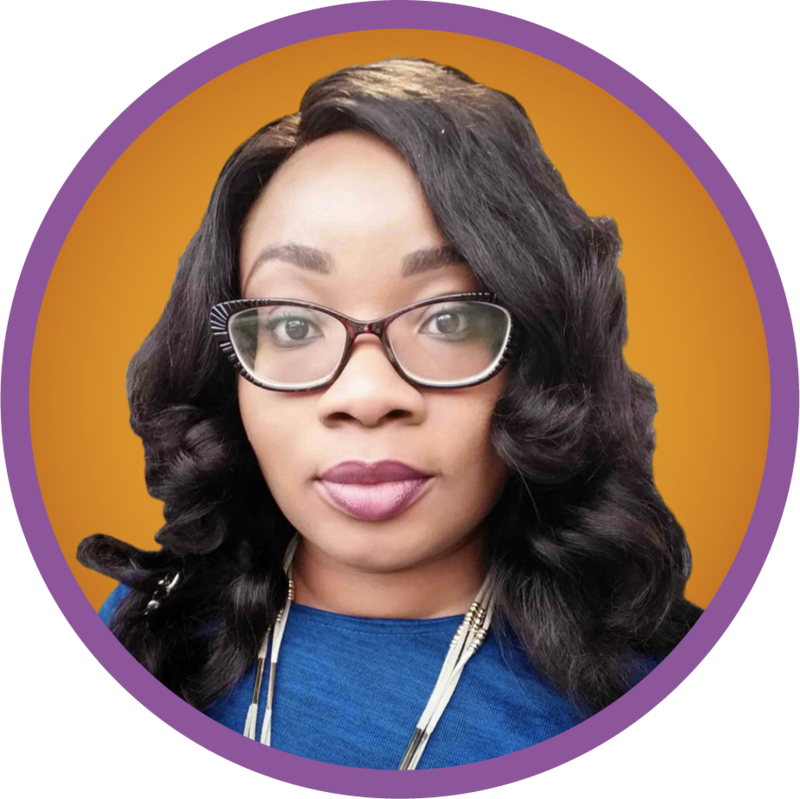 In this episode she shares with us her journey into STEM education, her ongoing challenges and how she’s bringing many more Nigerian girls into STEM. 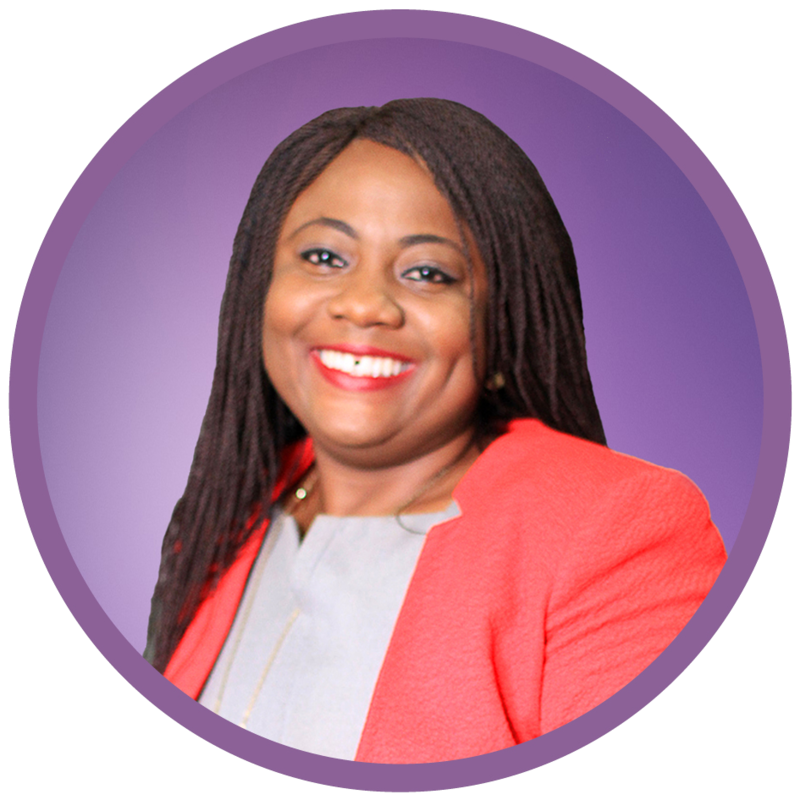 Odun Longe, Co-Founder and CEO of DIYLaw a Legal Tech Startup in Nigeria, continues this discussion with a deep dive into business-critical legal issues. From common mistakes founders make to effective ways of engaging investors and includes lots of actionable ideas on how co-founders can build a company together.